Want to make a direct impact? We're growing our volunteer base onsite and offsite. If you’re participating in a race, want to raise money for a charity, or simply feel compelled to make a difference, you can help! Monetary donations are the easiest and quickest ways to make a lasting impact now. We’re looking for investors to help us develop and expand our ranch so we can support more horses and dogs. Monetary donations are the easiest and quickest ways to make a lasting impact now. 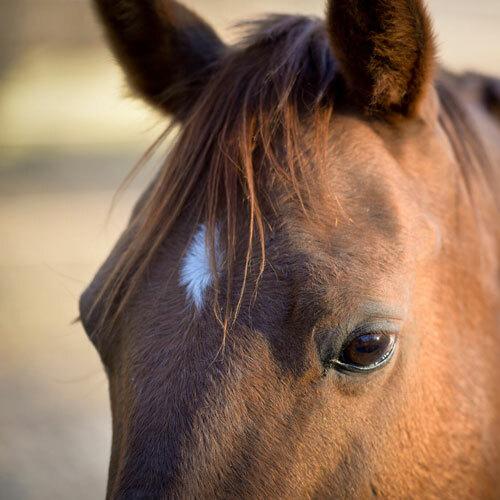 We’ll use your donation for rescue operations, ranch upkeep, animal rehabilitation and training, and to spread the word about Believe Ranch and Rescue. WE’RE GROWING OUR VOLUNTEER BASE ONSITE AND OFFSITE. Contractors to help build the barns, stalls, and shelters. Landscapers to make the land safe and the grass healthy for the horses in the pasture. 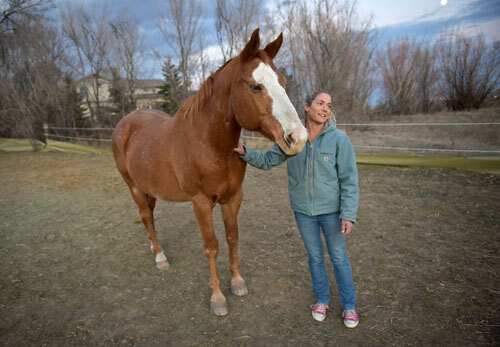 Veterinarians to help treat and rehabilitate horses and dogs. Groomers to keep the animals clean. Trainers to help the animals get ready for adoption. Become an active member of our search and rescue operations. Support our marketing and public relations efforts. Create a fundraiser in support of Believe Ranch and Rescue. If you’re participating in a race, want to raise money for a charity on your birthday, or simply feel compelled to make a difference, we would love if you dedicated your fundraiser to Believe Ranch and Rescue! We’ll help supply some marketing materials to help you kick start your mission and will be there for support along the way. 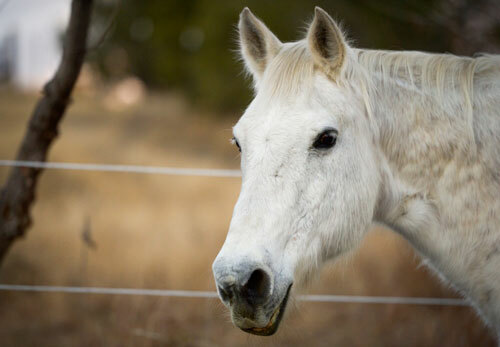 We’re looking for investors to help us develop and expand our ranch so we can support more horses and dogs. Whether you’re eager to invest money, time, or your expertise, you can help us make this dream a reality. 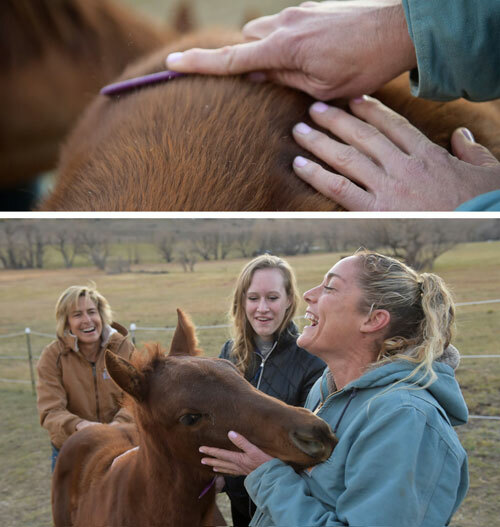 By 2019, we hope to purchase a 10-20 acre property that fits all the goals of the foundation, and will allow us to run a safe and beautiful ranch to best optimize the experience of the animals, volunteers, and potential adopters.